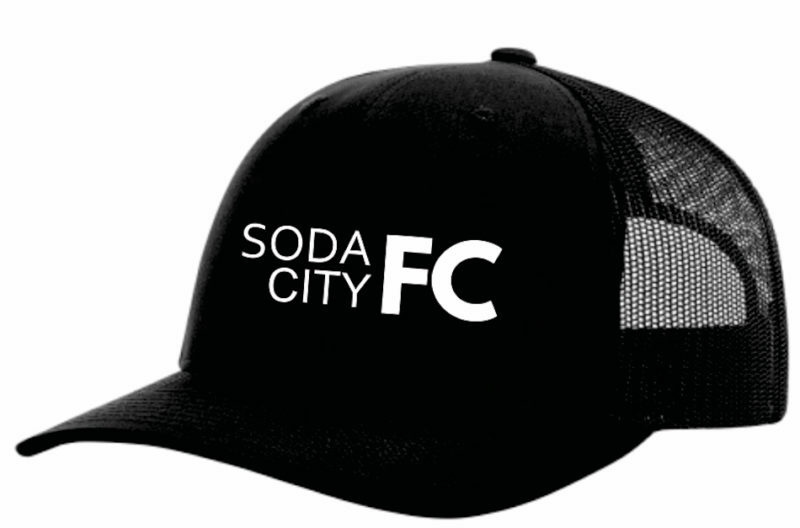 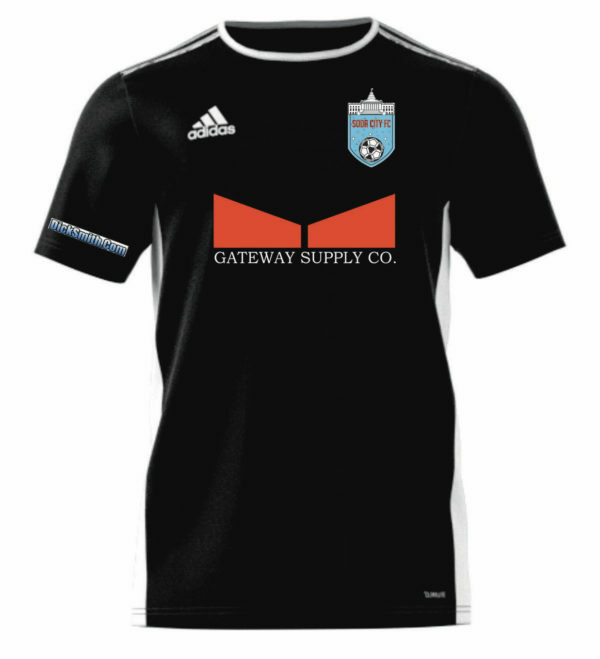 Show your love for Soda City FC with this sweet cap! 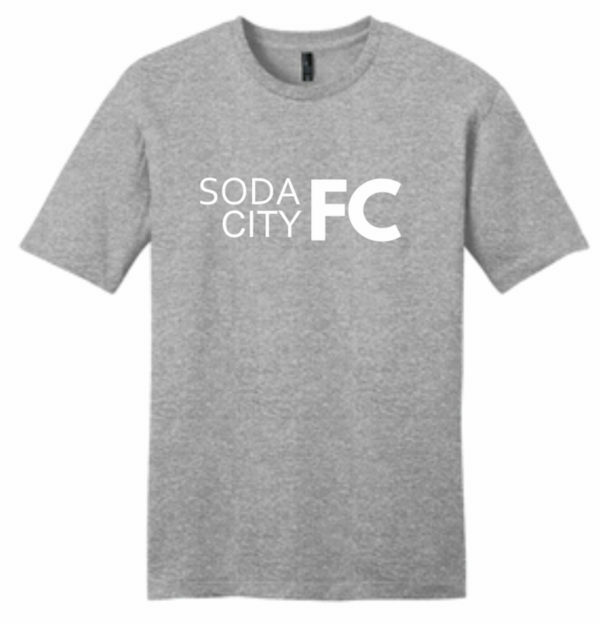 High quality construction for years of fandom. 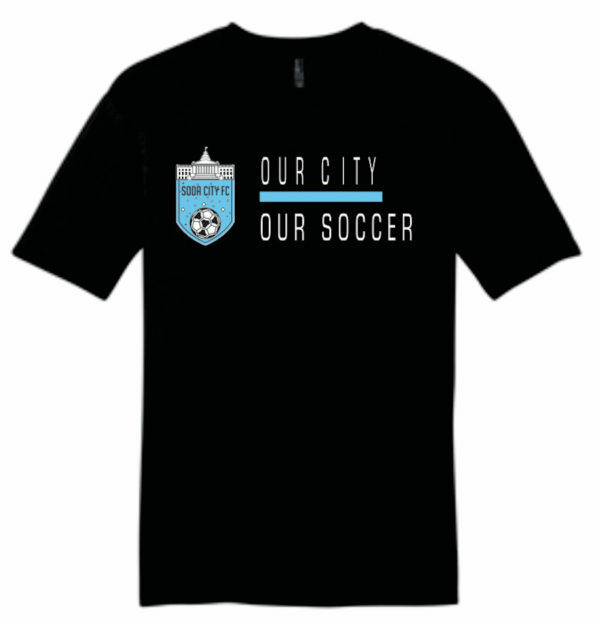 Features a vented back, and one size fits all adjustment.